Hard to believe, but the Washington, D.C., region is only the sixth worst for traffic, according to transportation analytics compiled by INRIX and reported by USA Today. Apparently, we spend 63 hours a year in traffic–which seems like a pretty low estimate for many of us. Each one of the minutes in those 63 hours spent alone in our cars costs us money and aggravation, which turns into stress. Worse, commuters who drive alone contribute to the traffic congestion and expands their carbon footprint. But van and carpooling saves time, money (an average of $22 a day), and stress; it takes cars off the road; and it reduces personal carbon outputs. Those interested in joining a carpool and sharing their ride to and from work should do what more than 20,000 others in the region have done and sign up for a free membership with Commuter Connections. Once they do, they can join the Ridesharing Program and find like-minded commuters who are headed their way. The Ridesharing Program makes available information and resources to find compatible carpoolers in their area. Members may also sign up for the free CarpoolNow app that connects commuters seeking real-time, on-demand rides to carpool drivers already on the road. And, drivers who offer to pick up a carpool passenger on their way to and/or from work may earn a $10 cash incentive per trip. The app displays routes and confirms pickup times and locations. 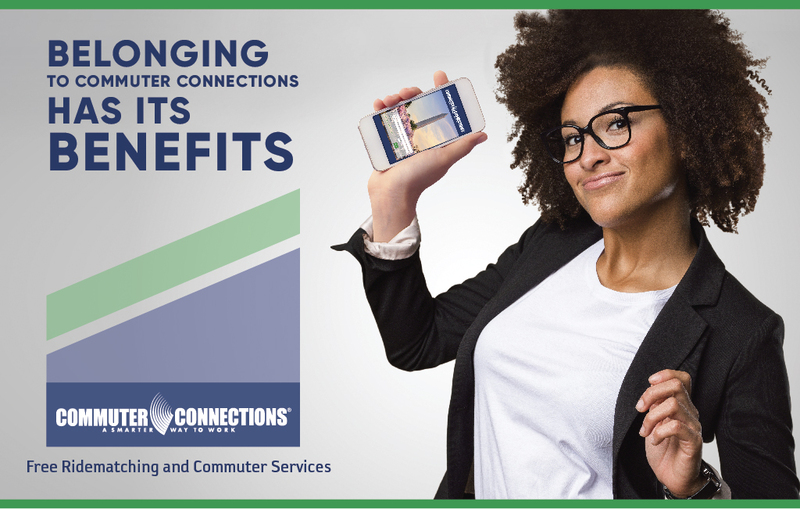 Like all the other Commuter Connections services, the Ridesharing ridematching program and the CarpoolNow app are available at no cost. New members can sign up for the program here. Loan application declined, Need personal lender to shed some light on this?